Portage, MB (CKLQ) - RCMP say they need your help in their hunt for a suspect after an April B&E in Portage. 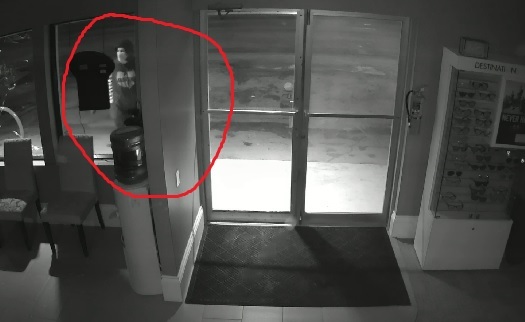 Officers released a suspect photo taken from surveillance video at Clarity Vision Center on Saskatchewan Avenue. 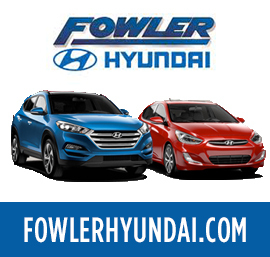 Several displays were destroyed and an undisclosed amount of glasses stolen on April 11 around 4:00am. 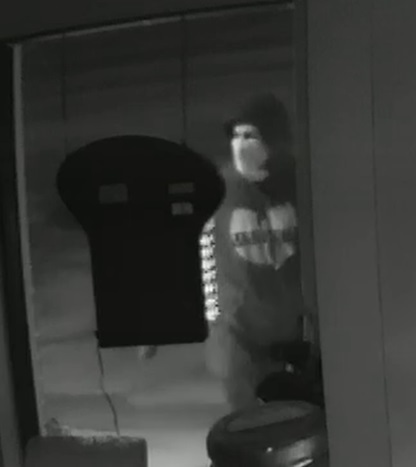 The suspect is described as a man with a medium build wearing a black hoodie with a "Wu-Tang" logo on the chest. RCMP officials say the suspect hid his identity by covering his face. Investigators are asking that anyone with knowledge of the incident please contact the Portage la Prairie RCMP at 204-857-4445, or your local police detachment. Anonymous tips can be made through Manitoba Crime Stoppers at 1-800-222-TIPS (8477).